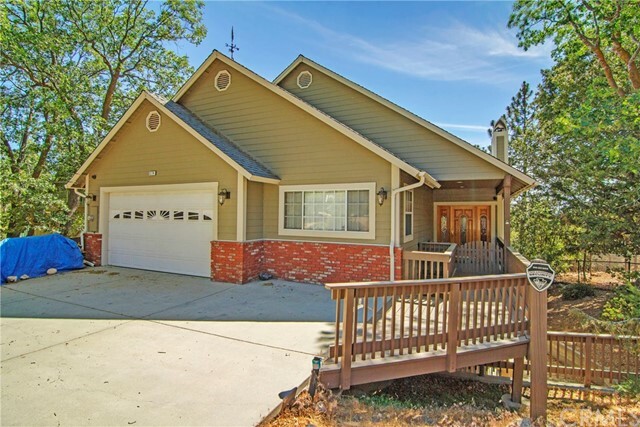 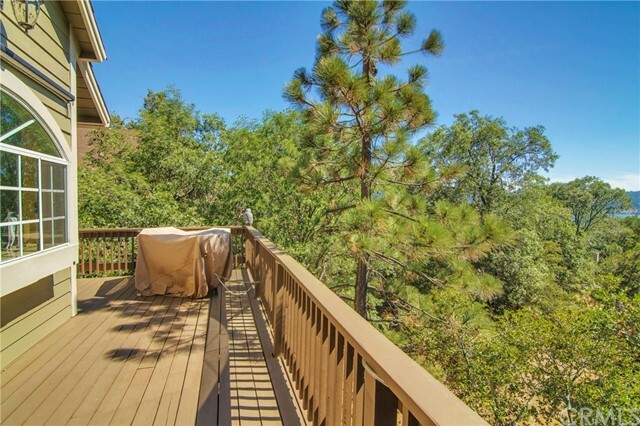 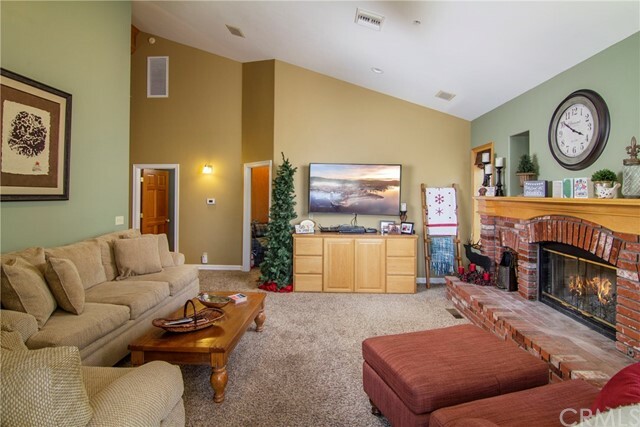 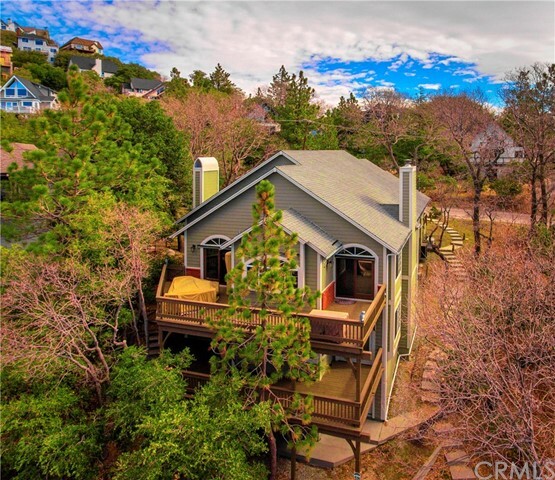 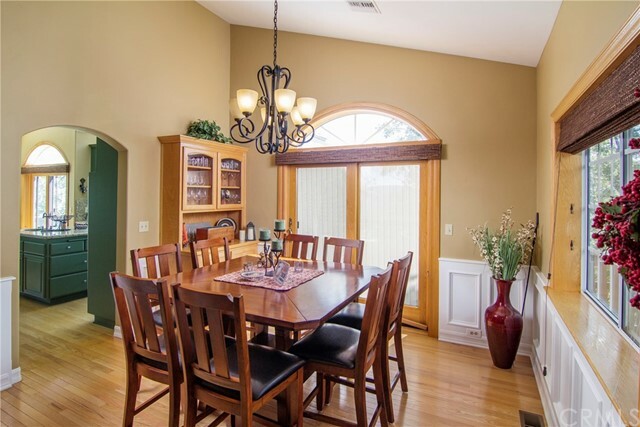 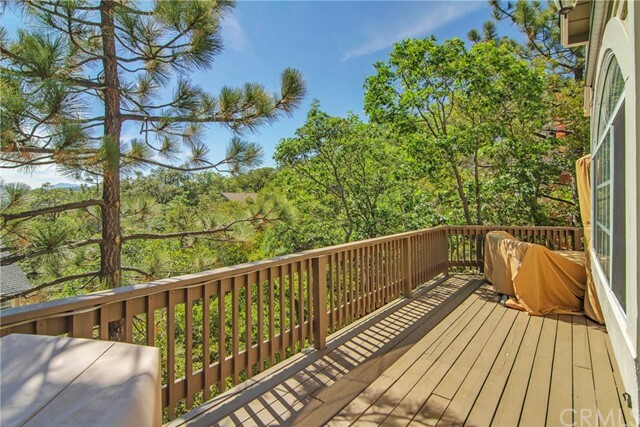 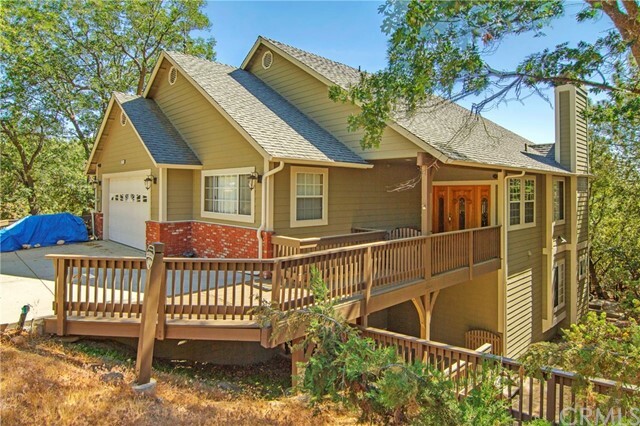 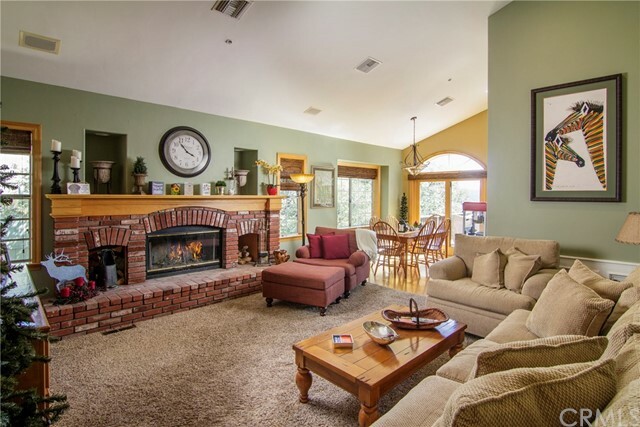 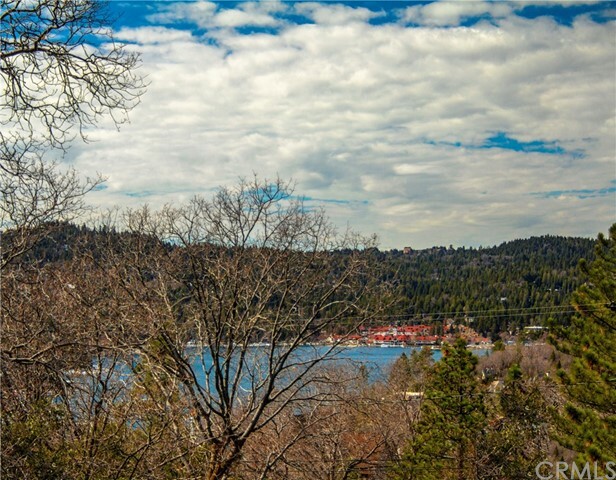 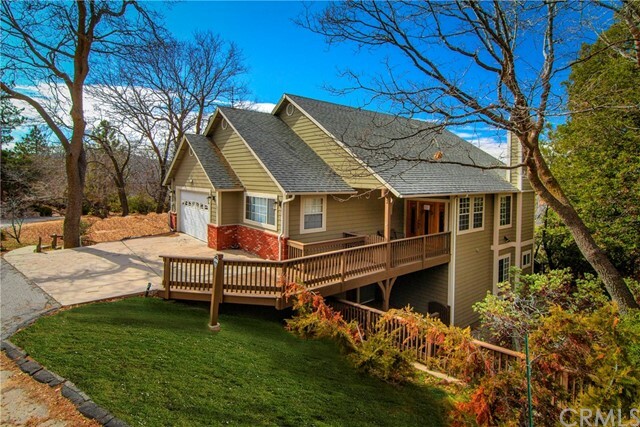 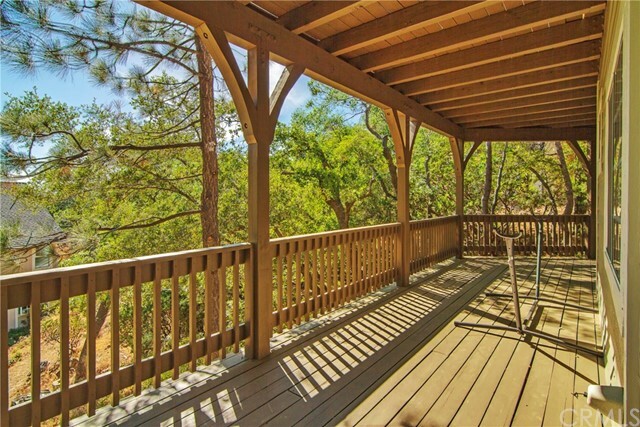 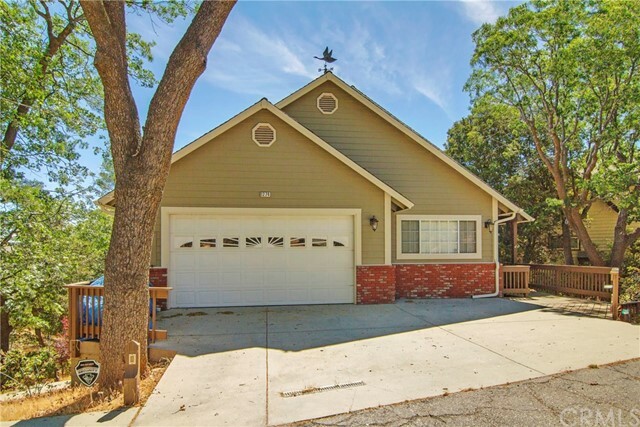 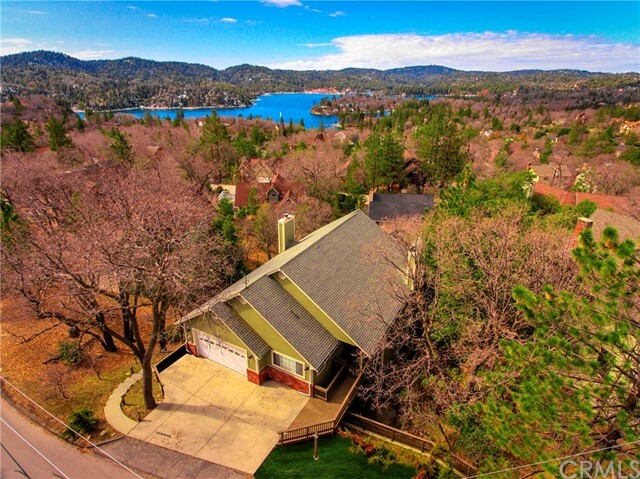 Vast views overlooking the lake and the surrounding mountains and valleys are the dominating focus in most of the rooms of this large 3646 sq ft home. 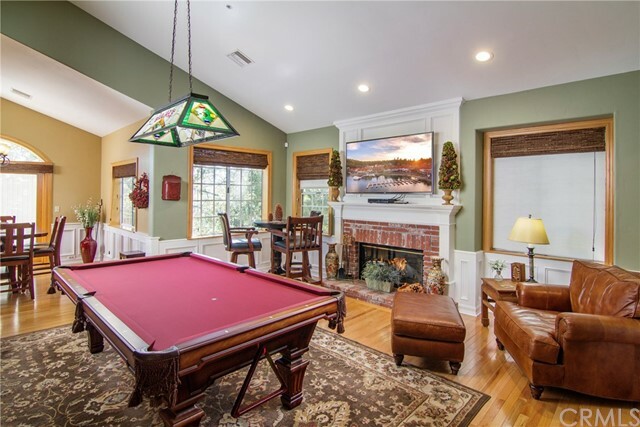 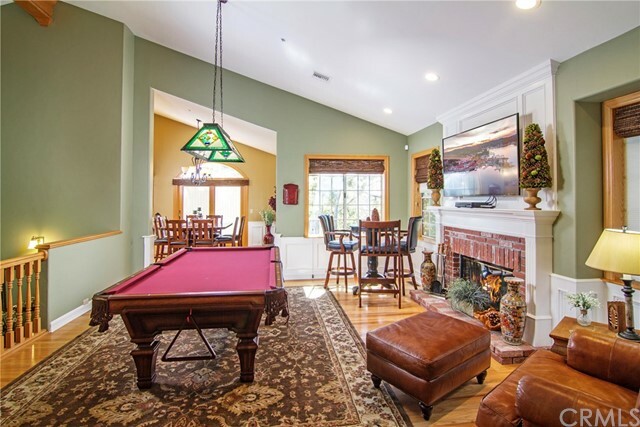 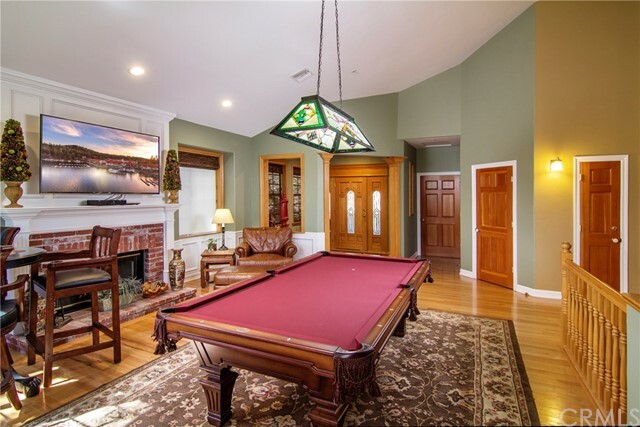 Made for entertainment, the open concept floor plan of the massive main floor with fireplaces at each end, high ceilings and hardwood floors, allow living room, family room, kitchen and dining rooms and large deck to flow into each other. 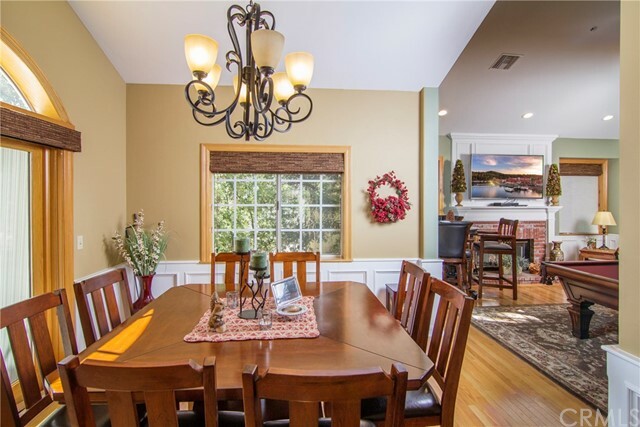 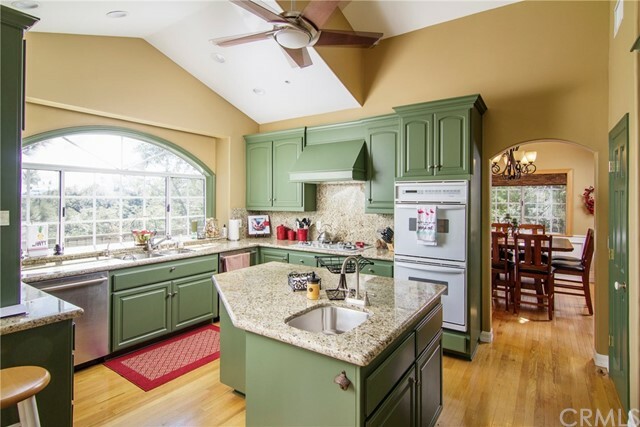 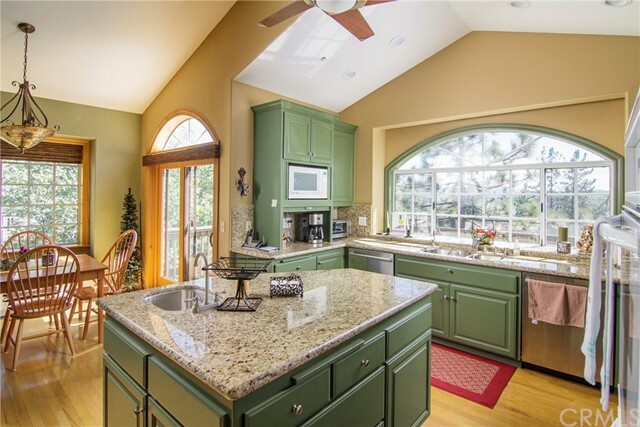 gourmet kitchen, Newly remodeled with granite counters and all the amenities. 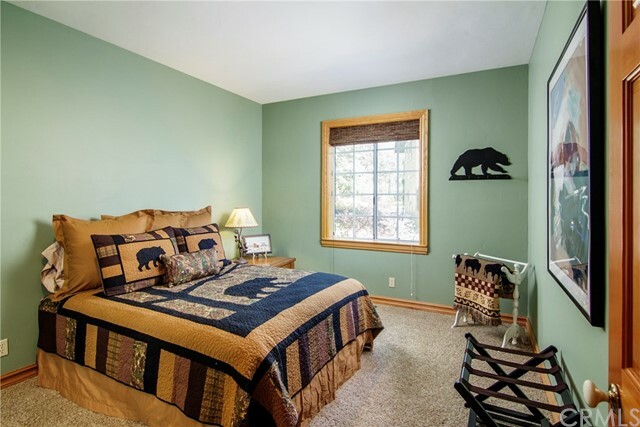 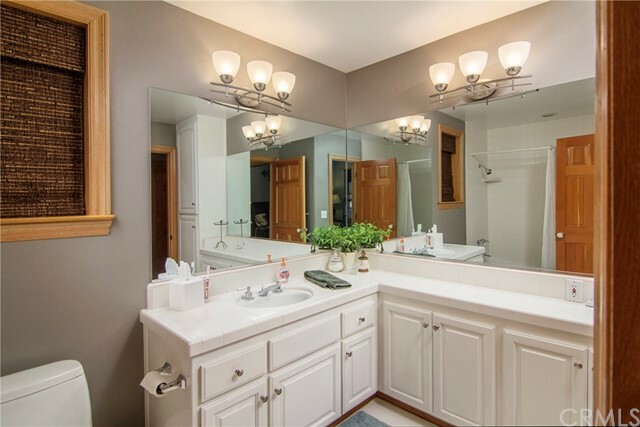 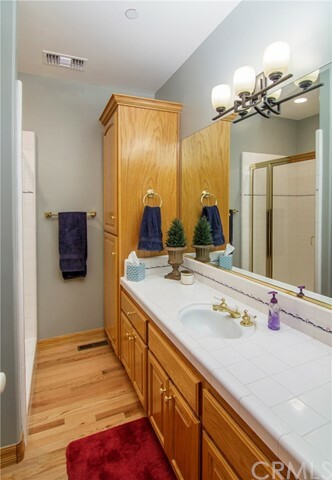 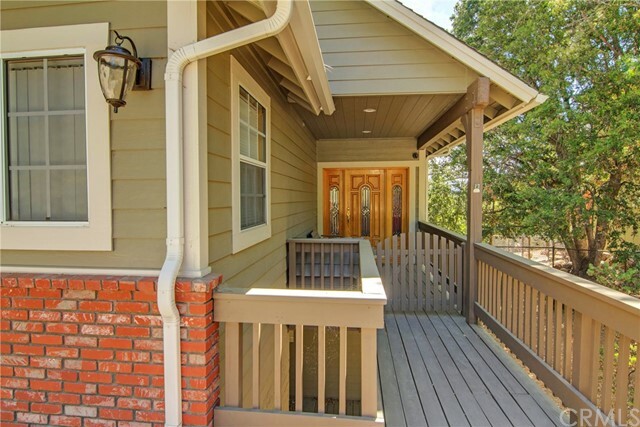 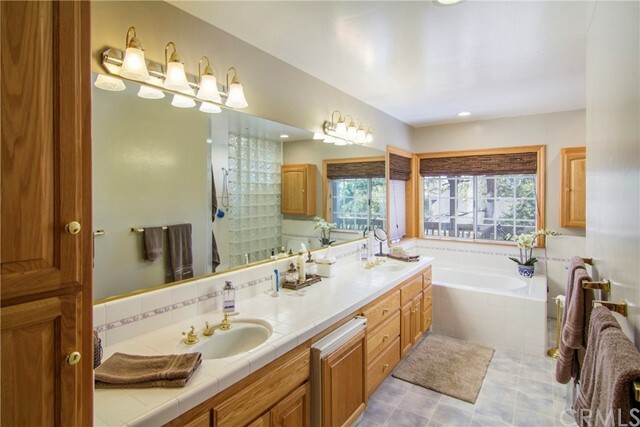 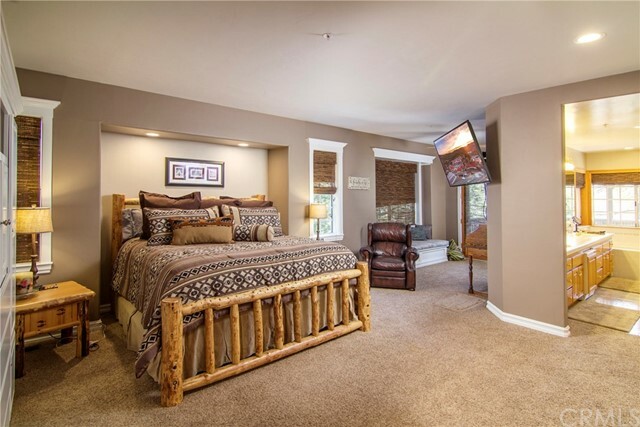 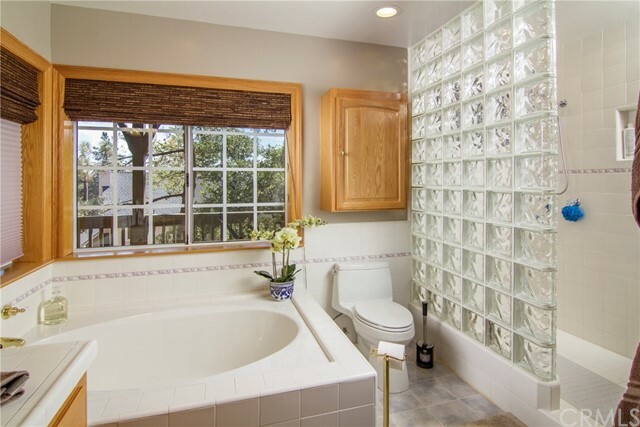 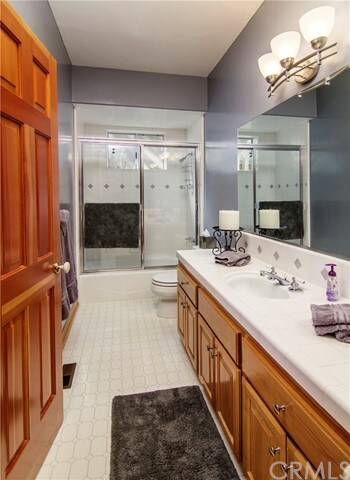 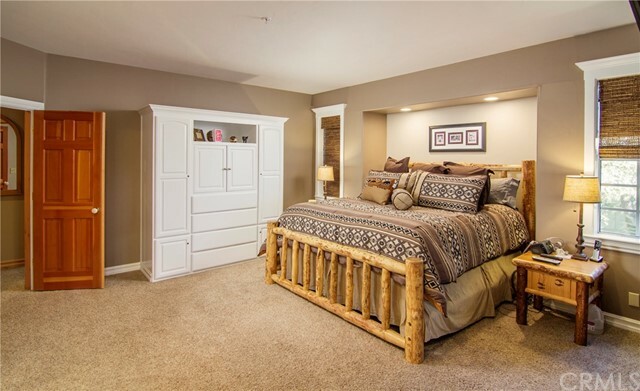 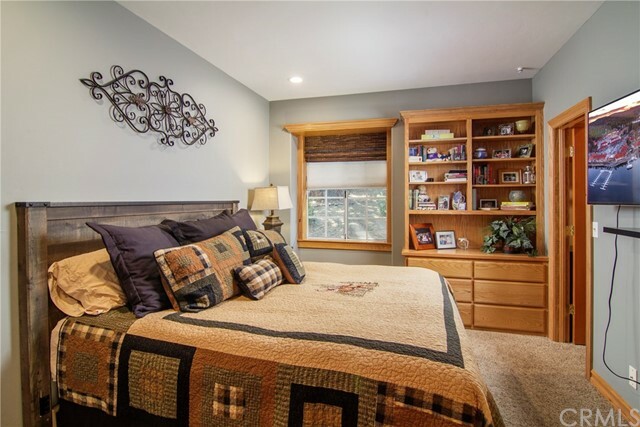 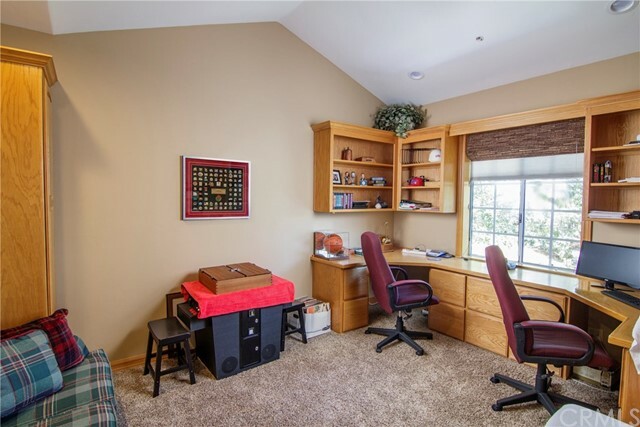 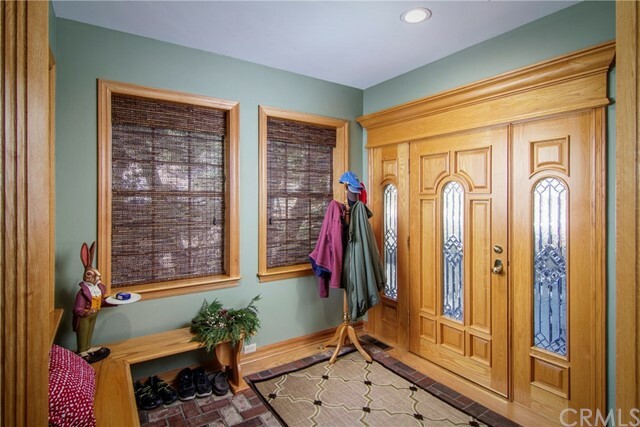 Each of the 4 bedrooms have their own baths and the master is massive with wonderful closets. 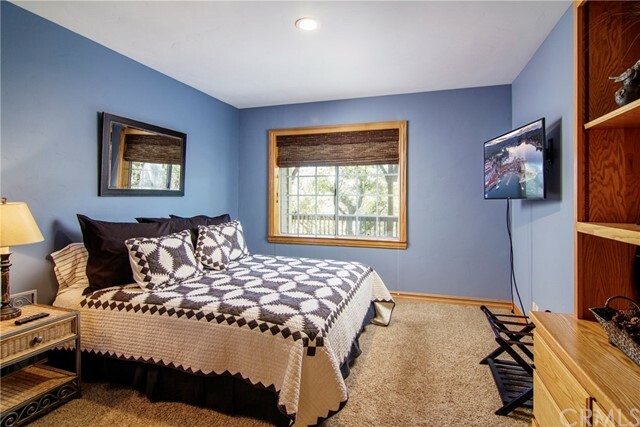 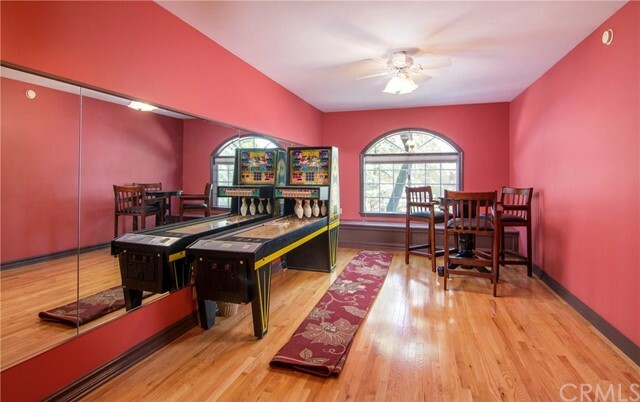 Thereâ€™s a dance studio complete with a wall covered with mirror, or another family room. 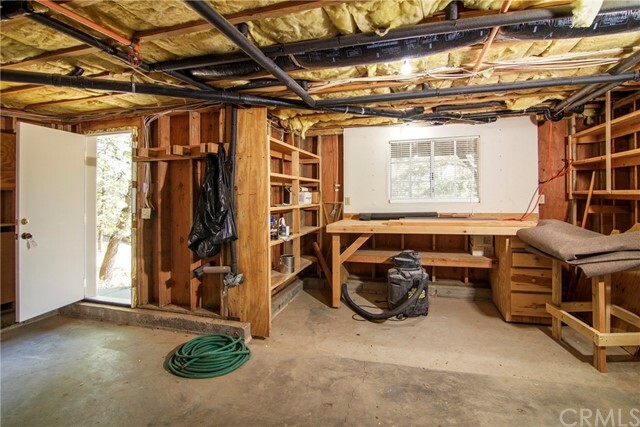 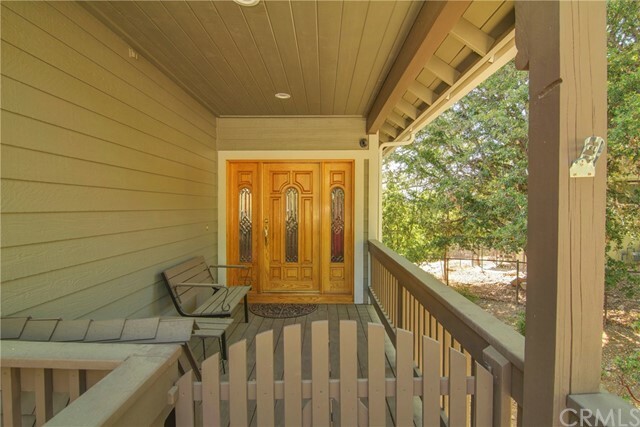 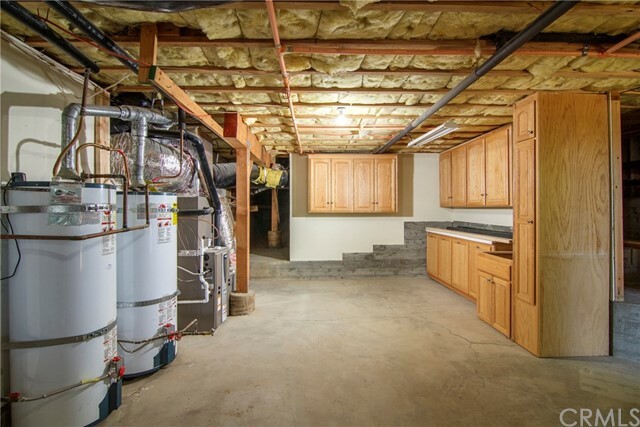 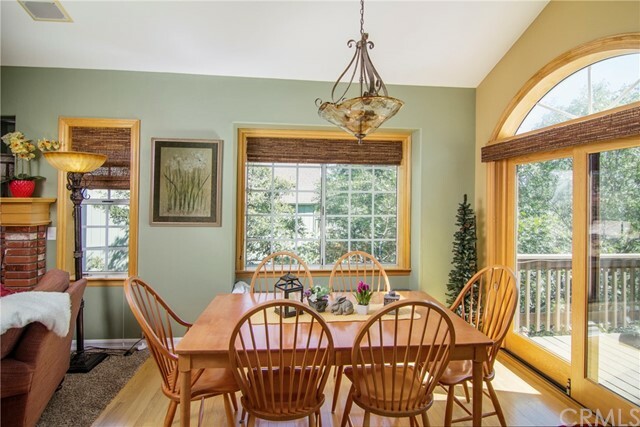 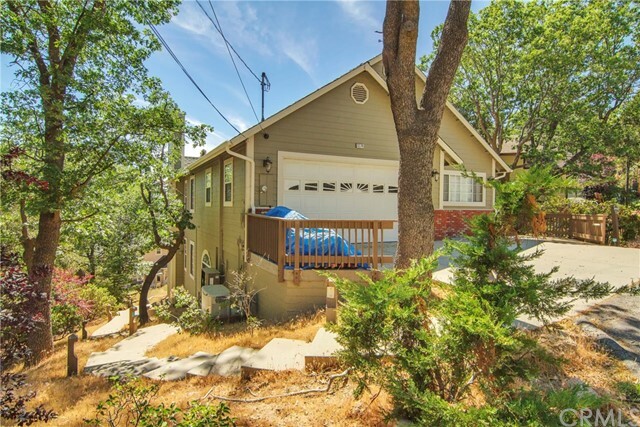 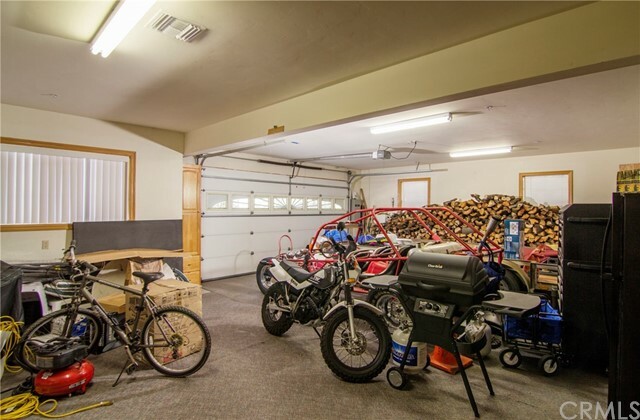 Perhaps the best and rarest thing about this home is the perfectly level entry into the house from a 3 car garage and a huge area below could host a full blown work shop. 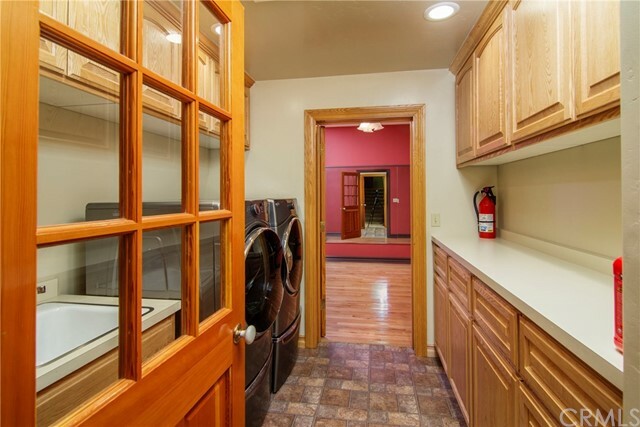 There is a 5th bedroom or office on main level if someone needs one level living.